SIGN UP TODAY!! 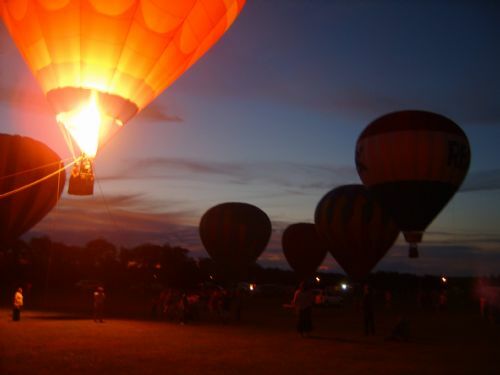 The Wakefield Rotary Club opens its 38th Annual Hot Air Balloon Festival in Kingston, RI. this Friday (Jul 22nd) and we still need Volunteer help in many areas. Please consider signing up for a role in one or more areas, from taking tickets to helping montitor some of the rides. For a list of volunteer opportunities and open time slots, click the link below. Note that non-Rotary volunteer positions are listed at the top and Rotary Volunteer slots are toward the bottom. Once you sign up, you will receive an email with more info from your coordinator. Thank you! !